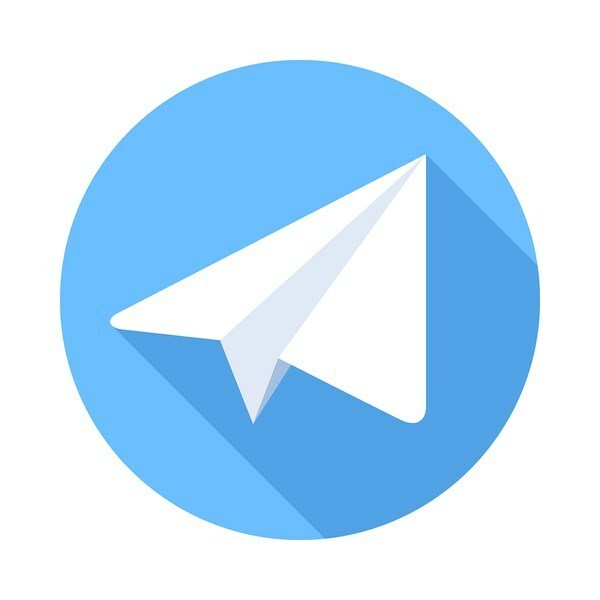 Telegram Group Inc. has continued to raise money for the Telegram Open Network (TON), a platform that seeks to offer a wide range of decentralized services, including micropayments and internet storage. 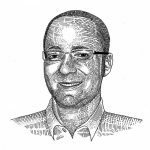 The company, which is based in the British Virgin Islands, raised $850 million through a recent offering, according to a U.S. Securities and Exchange Commission (SEC) form dated March 29th. A total of 94 investors contributed to this offering, which took place after Telegram raised $850 million in a separate offering that took place in January, according to an SEC form. Why has this ICO raised so much interest on the part of investors? For starters, Telegram has expressed an interest in raising billions of dollars, according to investors who spoke with Bloomberg. At $1.7 billion, the company’s ICO is already the largest in history, greatly surpassing previously digital token sales in size. Up until this point, the largest such offering in history was held by blockchain-based data storage company Filecoin, which raised $257 million. Another big factor that may be drawing interest is the highly ambitious goals outlined in the Telegram whitepaper. If the Telegram team, led by CEO Pavel Durov, can make good on the claims included in this document, the new platform could be a game changer. By combining decentralized payment capabilities with a global messaging service, TON could give Telegram’s more than 200,000 users the ability to send money anywhere in the world free of remittance fees. Telegram claims that its new network will be capable of processing 1 million transactions per second, according to TechCrunch. Further, documents reveal that Telegram aims to provide Infinite Sharding, which allows the network’s blockchains to divide and merge as needed in order to respond to the demands placed on TON. Even if some of the network’s services draw great interest, TON should still be able to create new blocks in a timely manner, which would, in turn, help keep transaction costs at a modest level. While Telegram has laid out some very lofty goals for TON, some technologists and market observers have voiced doubts about the ability of the company to follow through. For example, the company has raised $1.7 billion without first developing the network on which the sale is based. Further, some analysts have voiced concerns that the technical information that Telegram has provided thus far has failed to indicate how TON will meet its objectives. One market observer described the company’s technical whitepaper as a “wishlist” of items the company wanted for its network. The fact that numerous analysts have voiced concerns illustrates the importance of due diligence. If you are thinking about investing in any ICO, be sure to conduct thorough research. Fortunately, ample information exists surrounding the Telegram ICO. The whitepaper is publicly available, and media outlets have written several articles about the token sale. For additional information regarding current and upcoming ICOs, check out Bitcoin Market Journal’s “Upcoming Initial Coin Offerings” page, which is updated continuously to give you the most current information available on digital token sales. 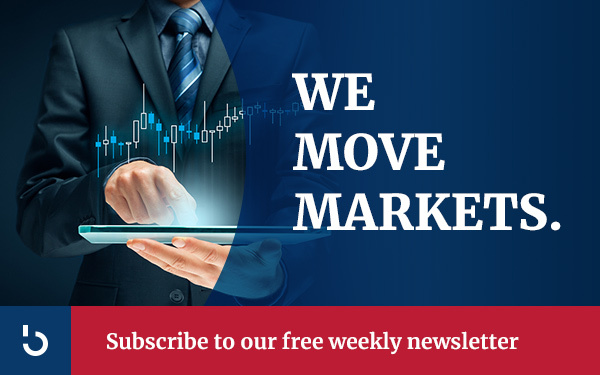 To stay abreast of the latest developments in the digital currency space, subscribe to the Bitcoin Market Journal newsletter.